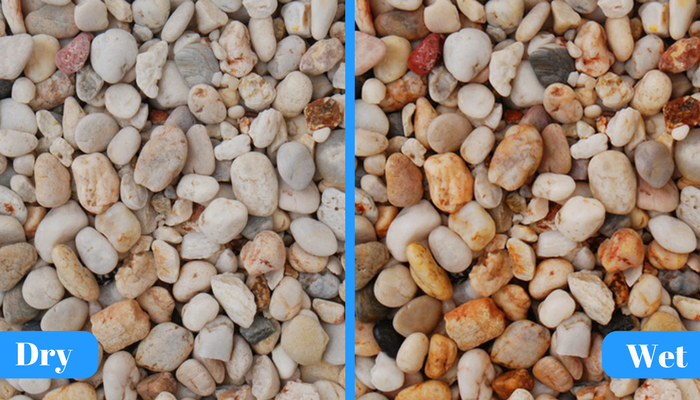 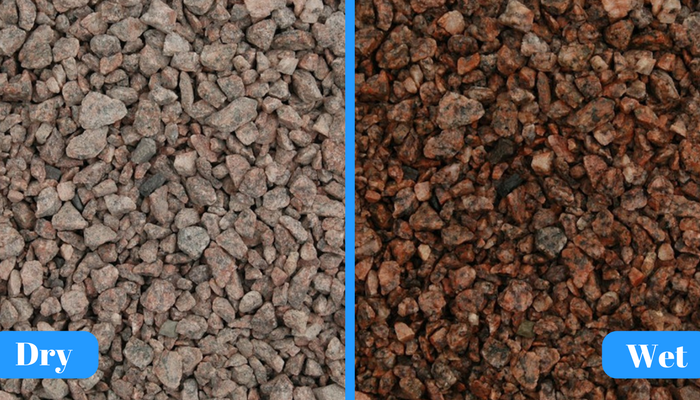 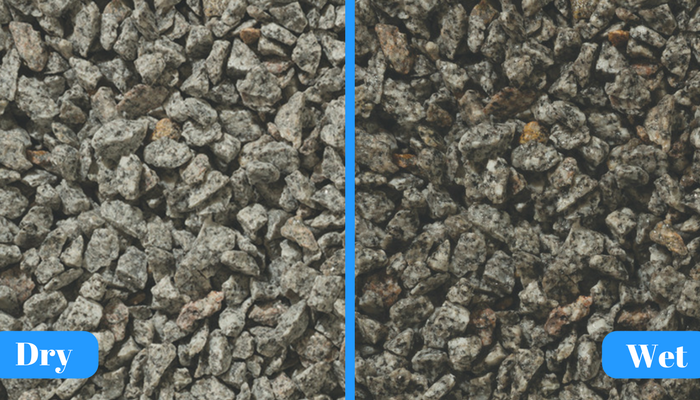 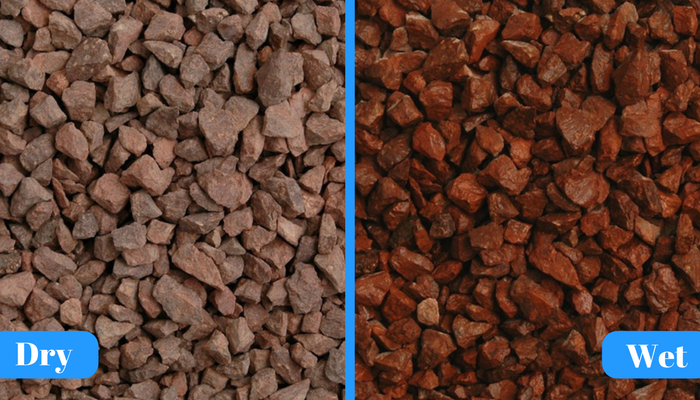 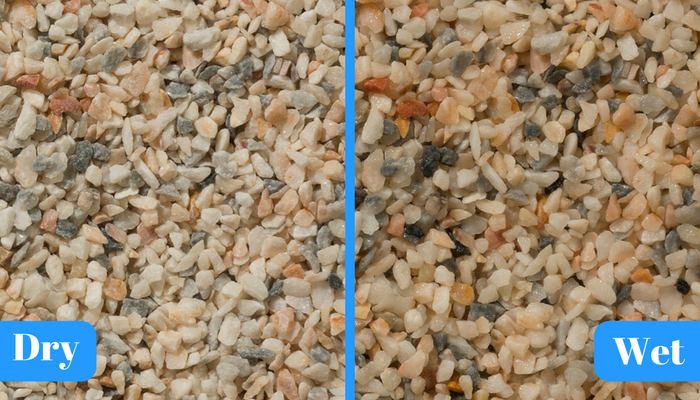 Gravels are gaining an increasing presence particularly within environmentally sensitive areas where there is a requirement to conserve water and apply a greener alternative than paving or hard surfaces. 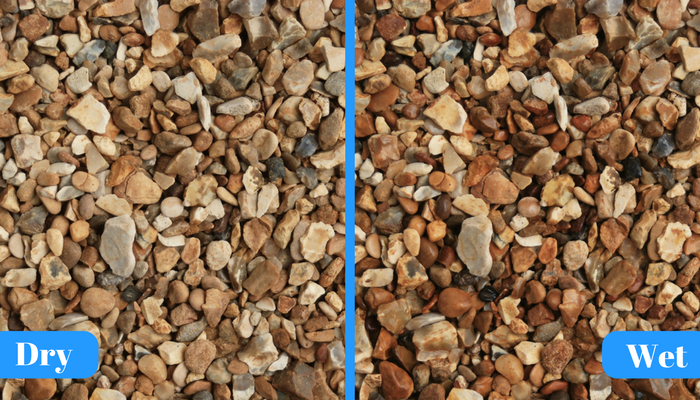 These products create an attractive, SUDS compliant surface which reduces the effect of storm water run-off and promotes natural drainage into ground water systems. 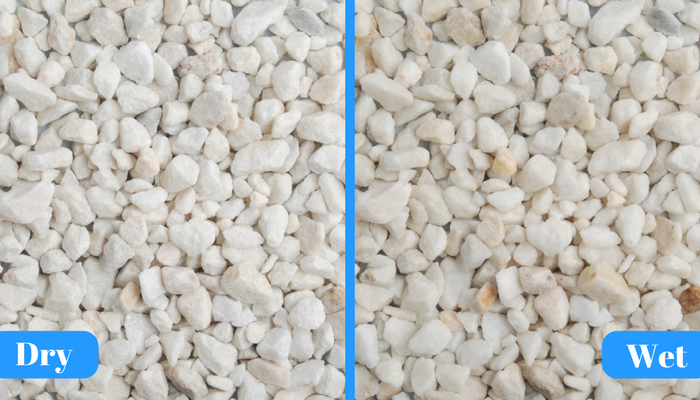 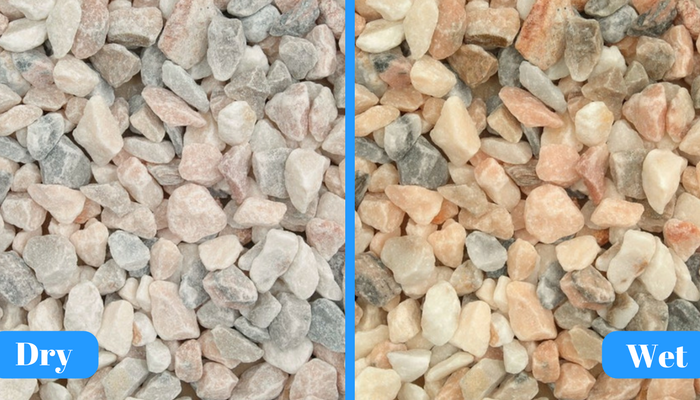 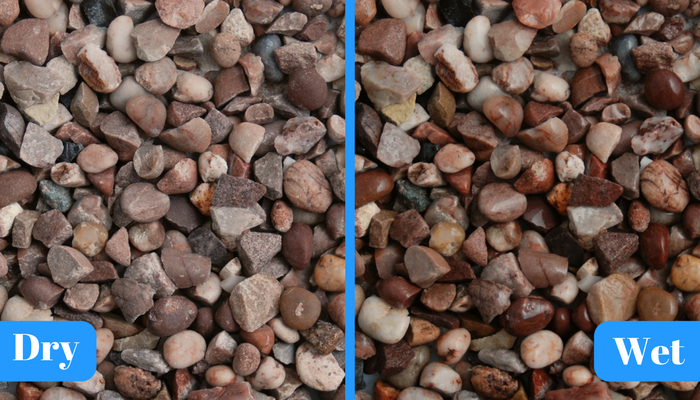 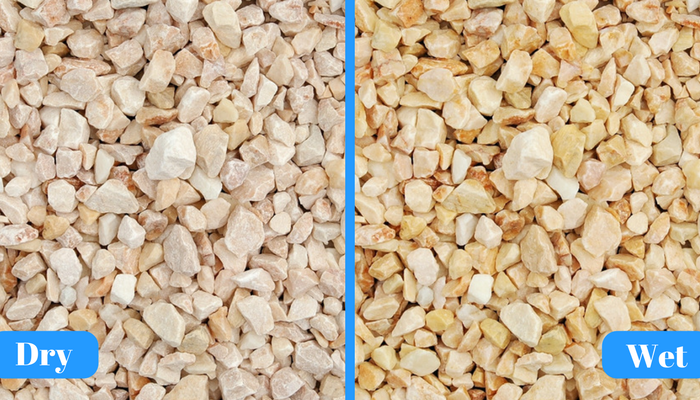 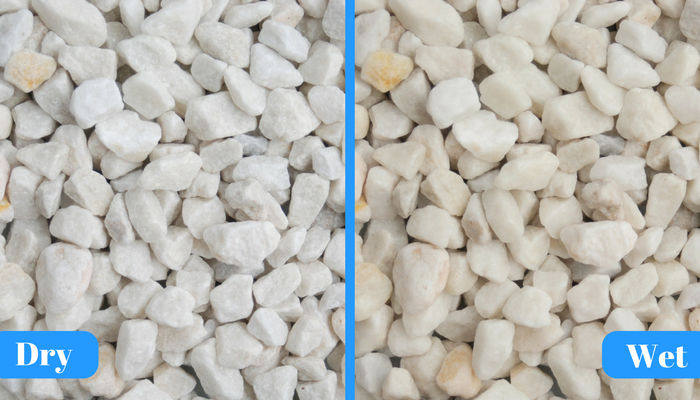 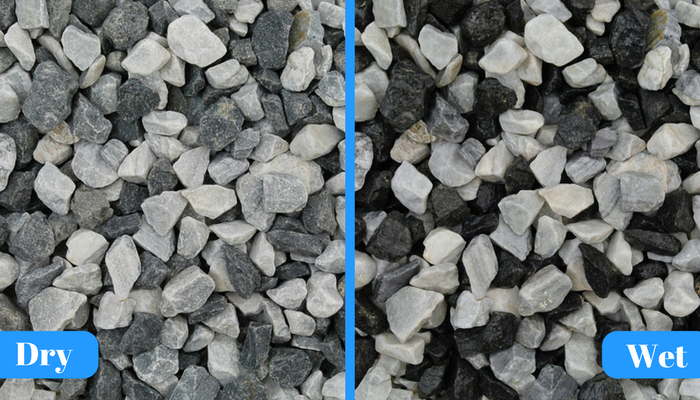 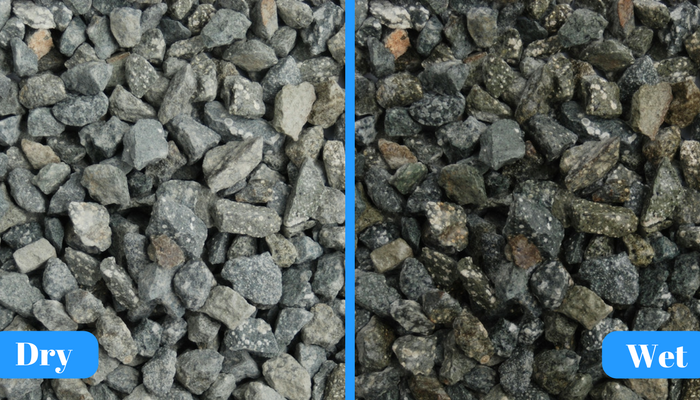 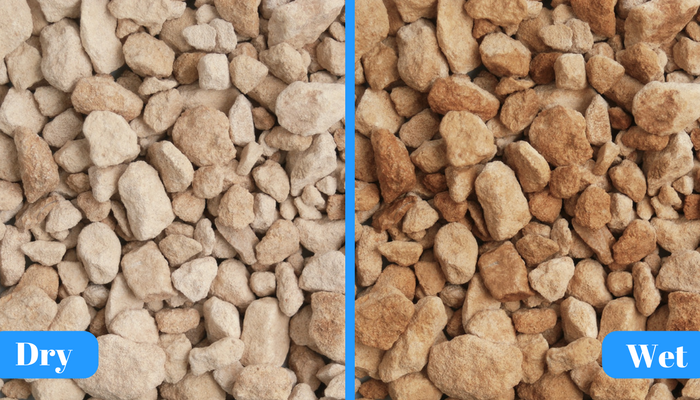 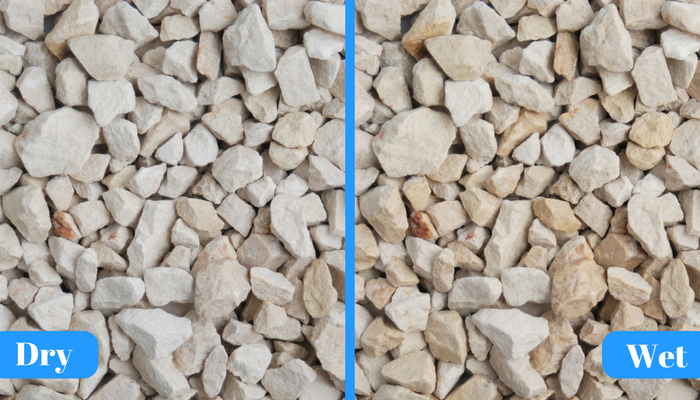 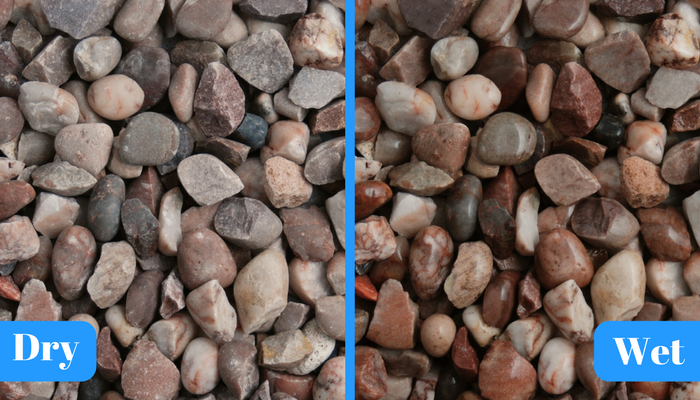 Alluvial gravels and decorative processed chippings are great to use for any garden application as well as driveways, paths, borders, roofing, surfacing and many general landscaping projects. 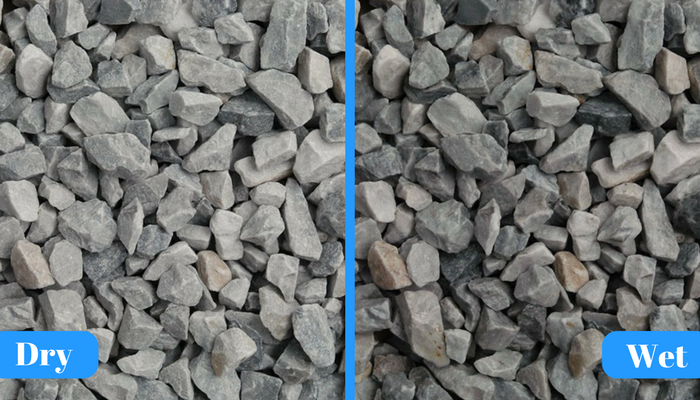 All products are naturally sourced, and we cannot guarantee the appearance or colours of products shown on this website, will exactly match the appearance or colours of the products themselves. 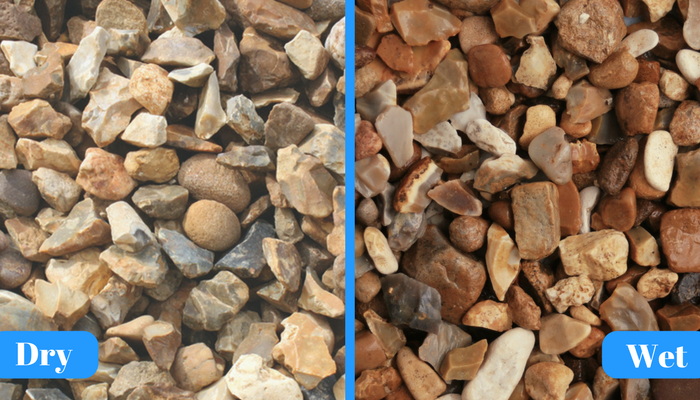 We suggest that you pop into your local branch to view the range and decide on the best product!